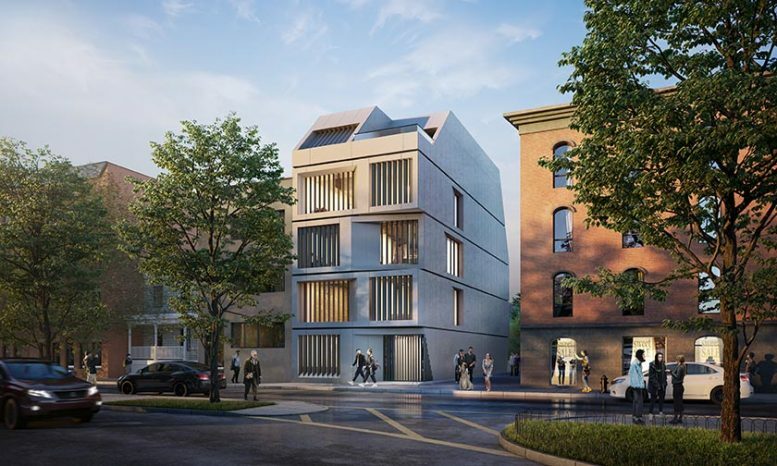 Construction has kicked off at 137 Carlton Ave in Fort Greene, Brooklyn. Gama Holdings, current owners of the property, has confirmed that foundation work will wrap up this week. 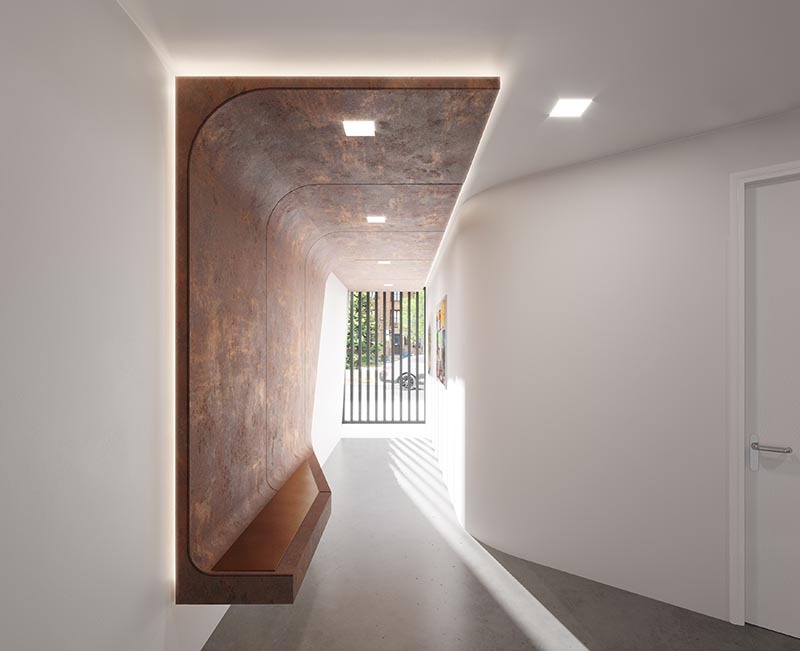 The company also released new renderings of the development that reveal the building’s elegant rear design, residential terraces, and a rear yard. Designed by INOA Architecture, the residential property will rise five stories and include six apartment units with an average scope of just under 1,132 square feet. The property’s total area is about 10,180 square feet and accounts for the rear yard and possible sub-grade levels. While Gama Holdings has not confirmed building amenities, renderings seem to reveal a shared roof deck at the front of the building. As of April 2019, the company has yet to provide a completion date. It is unclear if BCN Development sold its stake in the property to Gama Holdings, or if the development is now a joint venture between the two firms. 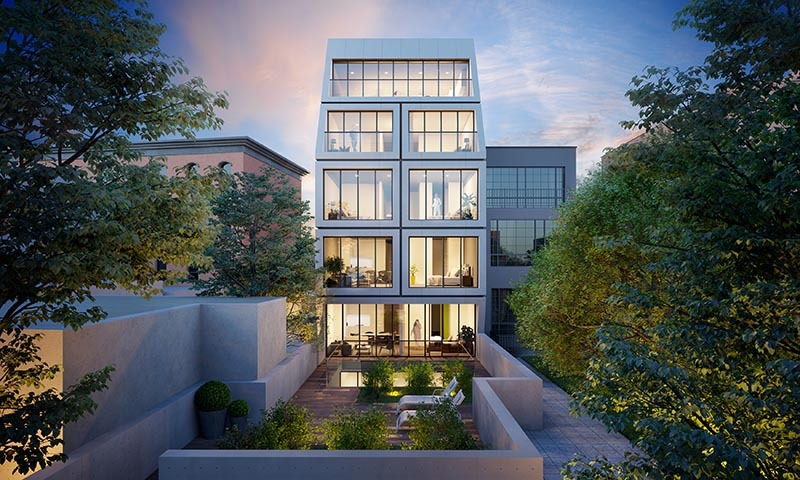 1 Comment on "Renderings Revealed for 137 Carlton Avenue in Fort Greene, Brooklyn"